good product! will buy it again..
been looking a small parts fo my specialized enduro, and jensonusa got it! 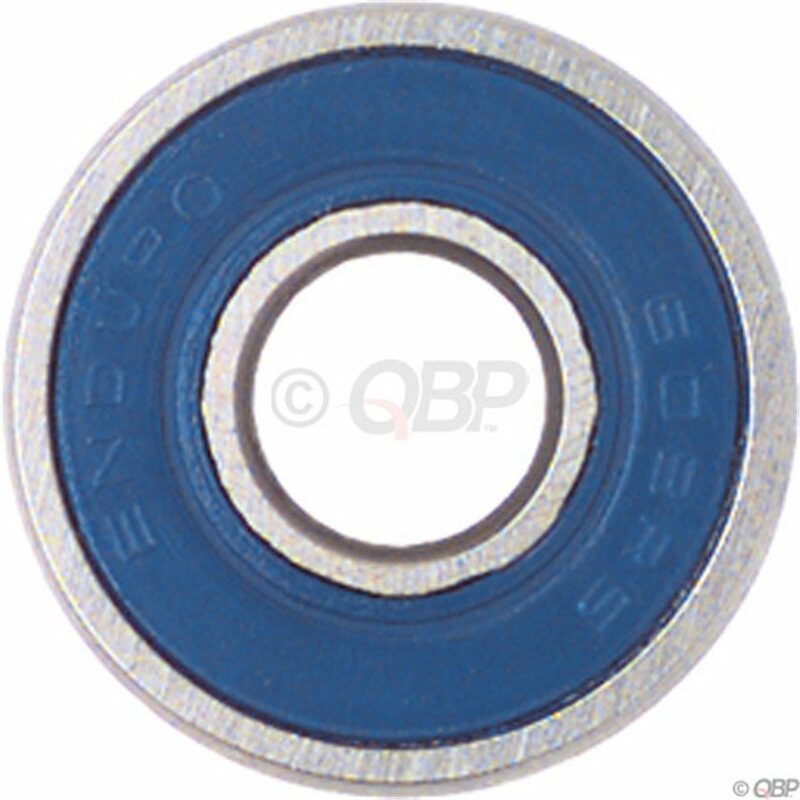 Got two of these to replace the exisiting ones on rear suspension, and this store was one of very few that actually had these bearings in stock.Had some issues extracting the old ones, but easily installed the new using a vice and couple of shims.The blue plastic seal is quite fragile - you might end up damaging it during installation. I did (before using the vice). So I'm glad I ordered more than just the two I needed.